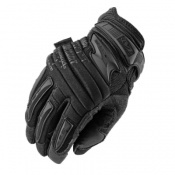 The Cross Grip General Handling Work Gloves CGM offer superb dry grip thanks to a PVC criss-cross pattern on both sides of the glove. 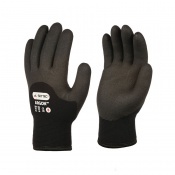 Ambidextrous, seamless and featuring an elastic wrist, they are highly convenient and comfortable gloves that are ideally suited for general handling tasks. 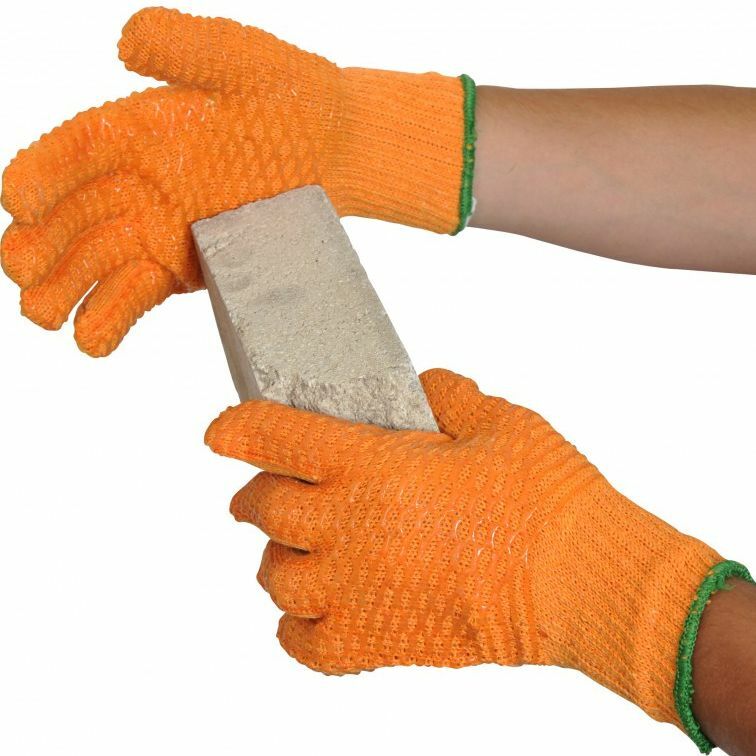 The table below showcases the test results of the Cross Grip General Handling Gloves according to EN 388 mechanical risk specifications. 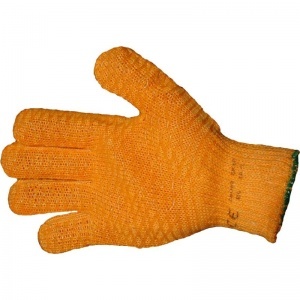 The Cross Grip General Handling Gloves are supplied in Size 10 only. Please consult the table below to determine if this is suitable for you.